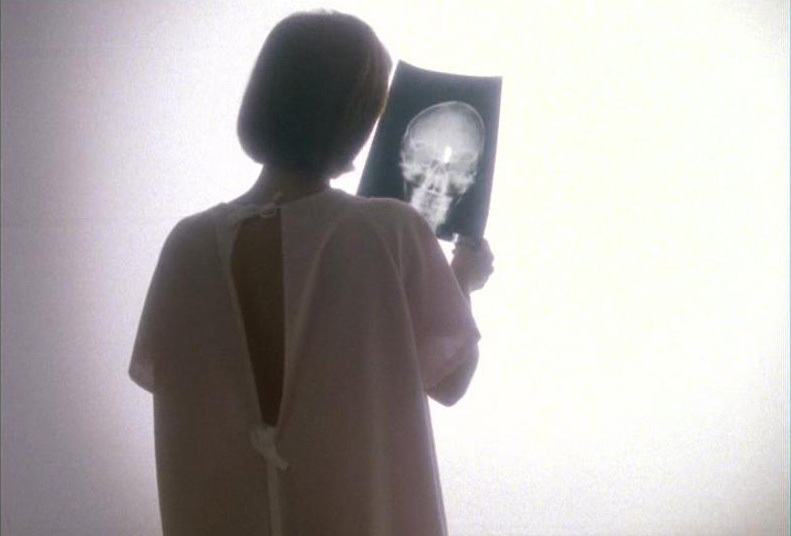 Gobbledygeek episode 301, “The X-Files: Season 4 (feat. Wesley Mead),” is available for listening or download right here and on iTunes here. Just in time for everyone’s distrust in government to be at an all-time high, Wesley “Wezzo” Mead joins Paul and Arlo once again to discuss Chris Carter’s seminal sci-fi series The X-Files. This time, the gang sets their sights on season 4, and opinion seems to be divided on just how well the season holds together. Is this where the mythology stuff starts to really go off the rails? Does Scully’s cancer make for a compelling dramatic throughline? And most importantly of all, is there an obvious heir to Darin Morgan’s throne (a couple suggestions are thrown out)? Plus, Wezzo laments the progression of Brexit, while Paul and Arlo sift through the Trump Administration’s mounting atrocities; and on a happier, sillier note, the gang has a blast with The Lego Batman Movie. Next: this year’s Four-Color Flashback exploration of Brian K. Vaughan and Pia Guerra’s Y: The Last Man continues. Jeff Bridges poet Donora Rihn joins Paul and Arlo to discuss Vol. 2: Cycles. This entry was posted in Shameless Self-Promotion and tagged animation, batman, brexit, cartoons, chris carter, comedy, darin morgan, david duchovny, dc, donald trump, donald trump administration, film, gillian anderson, gobbledygeek, horror, itunes, lego, libsyn, movies, podcast, politics, sci-fi, science fiction, superhero, superheroes, television, the lego batman movie, the x-files, trump, trump administration, tv, uk, vince gilligan, wesley mead, wezzo, x-files. Bookmark the permalink.